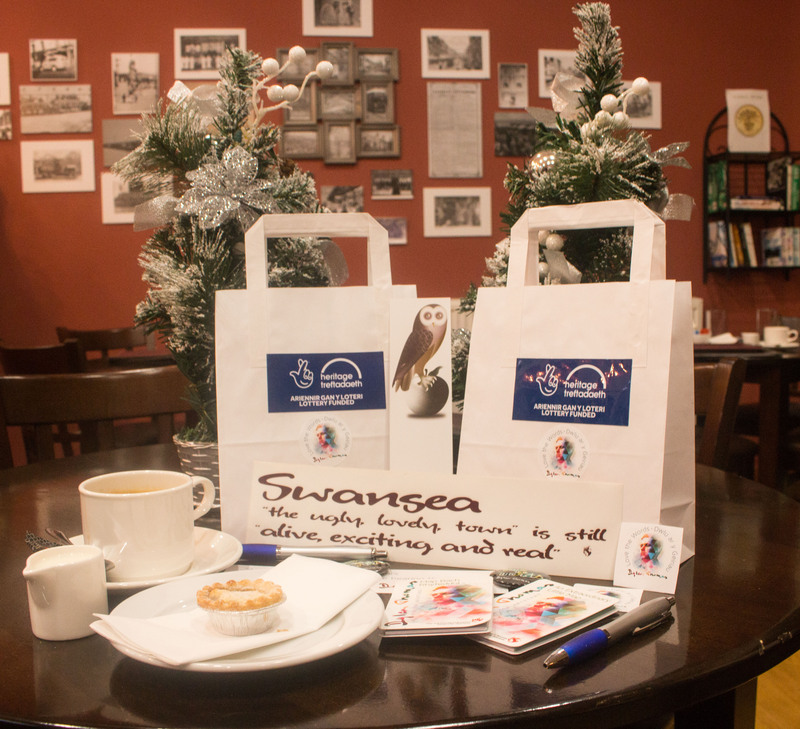 Christmas is recognised by many as the season of goodwill, and next week at the Dylan Thomas Centre, we will be showing our gratuity to the Heritage Lottery Fund for their support in establishing our ‘Love the Words’ exhibition. From Monday 11 to Friday 15 December, we will be passing on a message of thanks to all those who support the Heritage Lottery Fund by purchasing National Lottery tickets and scratch cards. The first 15 visitors to our free ‘Love the Words’ exhibition every day who possess a National Lottery ticket or scratch card will receive a free Dylan Thomas goodie bag. In addition, we have teamed up with Café 1825, managed by the University of Wales Trinity St David, to extend our offerings to also include a free regular sized hot drink and mince pie. 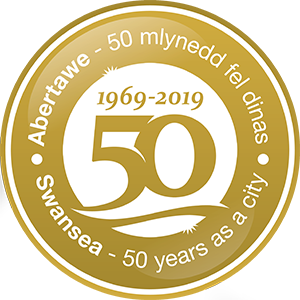 The week of giving back to those who support us will conclude on Friday 15 December, with the highly anticipated return of Fluellen Theatre Company and their sparkling adaptation of a Christmas classic – A Child’s Christmas in Wales – to the Dylan Thomas Centre. They will be accompanied by internationally acclaimed Celtic harpist, Delyth Jenkins, who has previously toured all over the world, including around Europe and the United States. With performances at 1pm and 7pm, and tickets at just £4 for the matinee, this is a sure fire way to get you in the Christmas spirit. Tickets for the performances are available to purchase online here for the 30 minute performance, or here for the 1 hour performance. Alternatively, you can collect them in person at the Dylan Thomas Centre, Somerset Place, SA1 1RR. For more information on our Thank You Week involvement, or any of our upcoming Christmas events, call us on 01792 463980. Check out our Thank You Week terms and conditions here.